Against the lovely background of the English countryside, Thomas Hardy sets his tale of seduction and betrayal as Tess, his beautiful heroine, speeds to her destruction. Lusted after by one man, set on a pedestal by another, Thomas Hardy's lovely heroine Tess is betrayed by both. 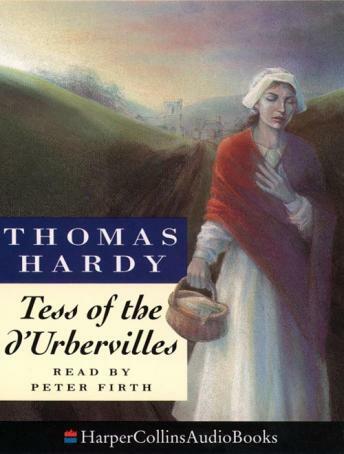 Full of images of light and shade, Tess of the d'Urbervilles makes splendid listening in a tale that is both passionate and tender.